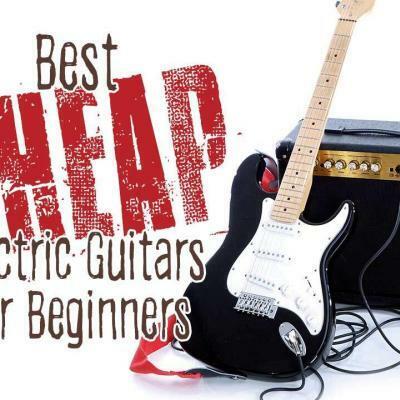 Which guitar is the best for beginners? 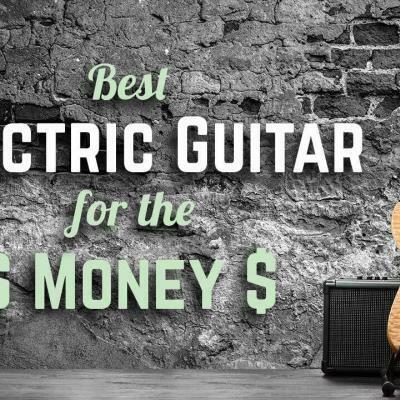 The best guitar for beginners is an instrument that's easy to play, looks good, and doesn't break the bank. 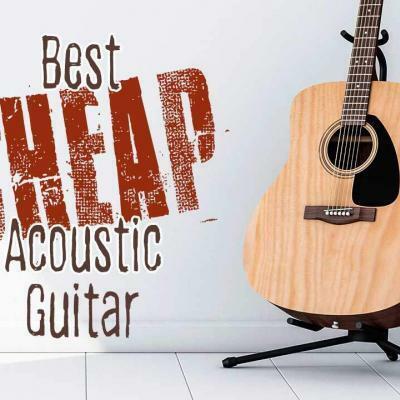 How much should you spend on a beginner acoustic guitar? Who should you buy from? How do you know you’re getting a good deal? 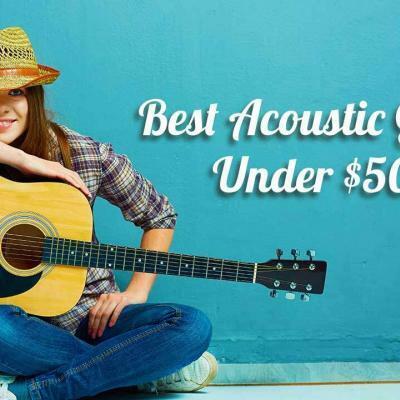 In this article, we'll unbox a brand new beginner acoustic guitar as an example to show you what to look for. There are a number of things to watch out for to make sure you're getting the best overall value in a new guitar. And whether the instrument is acoustic or electric, the process of inspection and general setup are generally the same. They all need help out of the box. 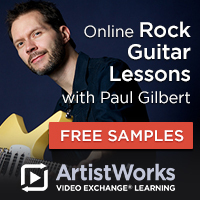 For entry level instruments like the one featured in this video series - even more so. As a rule of thumb, the less you spend on an instrument, the more you'll pay making it user-friendly for the player. 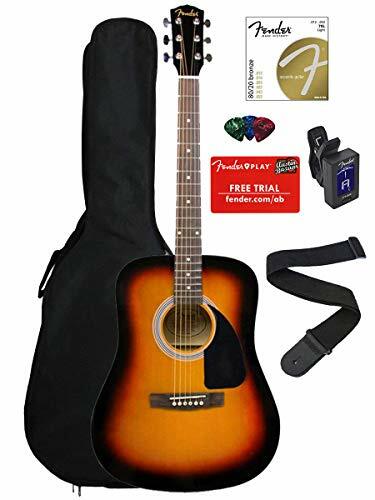 Do yourself a big favour, if you're not familiar with the intricacies of guitars, stick with a brand name instrument such as this robust Fender FA-100 Acoustic Guitar Bundle to minimize potential headaches and reduce the chance of having to have it serviced. When you’re starting from scratch you have no reference as to what’s good or bad. From a beginner guitar player's point of view, it’s a wooden box or a plank with a stick on it. You have no idea what good guitar action is, or what a well playing instrument is supposed to feel like. The difference for the beginner can be life changing – seriously! Have you ever seen an acoustic with the strings ½” off the fretboard? Very typical of really cheap guitars and hand-me-downs. Imagine trying to play your first few chords on a guitar like that – ouch! No wonder novice players get discouraged. 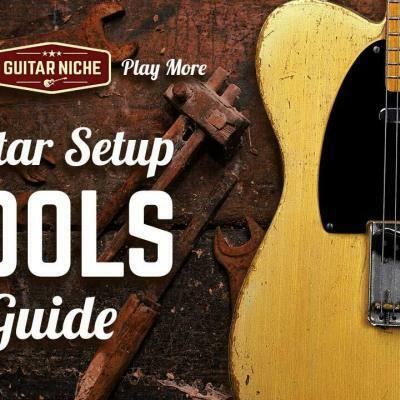 If you want more detailed information on specific types of guitars, be sure to check out our helpful buying guides. 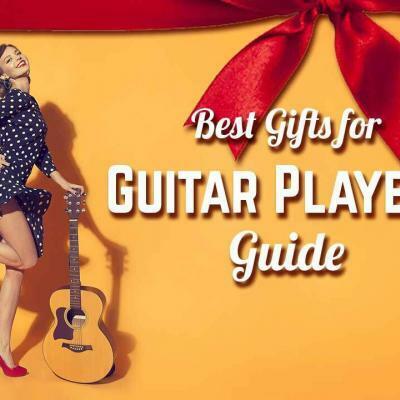 Which type of guitar is best for beginners? Acoustic or Electric? Typically the debate comes down to two major considerations: cost, and user friendliness. An acoustic instrument is self-contained. The price will be a little lower on average, it's portable, and you don't need a lot of extras to get started. On the downside, a new acoustic guitar can be a little tougher to play because of the heavier strings needed to produce volume. Electric guitars are by comparison much more versatile, plus the volume can be controlled. Because the strings are lighter compared to an acoustic, they're easier on a new student's fingers. In contrast, the price points will be a little higher due to the need of an amplifier and other support materials like cables. If possible, consider buying local and supporting your community. As previously mentioned, you should try to do business with an establishment that puts service first over sales. 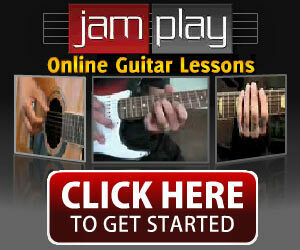 Should you or your child need a head start on the actual business of playing a guitar, check out this great resource from HobbyHelp.com. 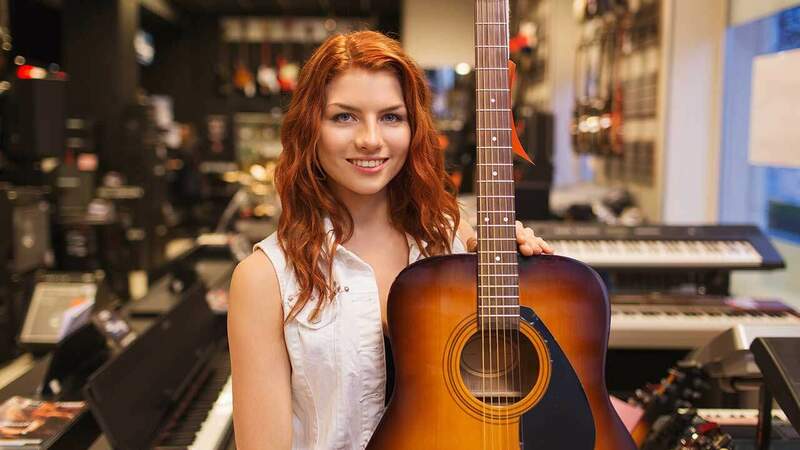 What about buying a used instrument? Sure, you will definitely save a few bucks on a purchase due to initial depreciation but you are among the wolves if you are without a guide. The guitar’s condition can be terrible, it might look ok, but it can be buzzing or have serious underlying issues that can only be determined by a professional. I can’t tell you how many times I had to break the bad news to people that essentially wasted their money on, for lack of better words, a piece of crap. Without guidance, a new guitar player can be denied the joy of a lifetime of self expression through playing guitar and creating their own music. It can be WAY better, it is supposed to be way better. Why Should a Guitar be Set Up? Straight out of the box, every new beginner acoustic guitar has to go through the setup process. The thing to keep in mind is you are entitled to it. As a stand alone fee, a pro setup fee can run about $70 on average, you should be getting this service included FOR FREE. FACT: Not all music stores have qualified or even competent staff on hand to set up every new guitar that comes through the door. For some, their primary interest is turning inventory and trying to squeeze more money out of the sale with up-sells. Instead, you should always have the sense that you're being treated well from the get go. The best shops will always have this customer-centric attitude baked-in. You can tell who they are because they flourish, they build relationships first, then sales naturally and organically. 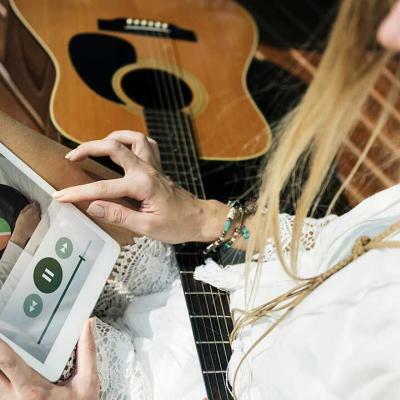 Are you getting an instrument that’s user friendly and doing exactly what it was designed to do? This is a HUGE issue with the very nature of the guitar when it comes to physical storefronts versus internet retailing. 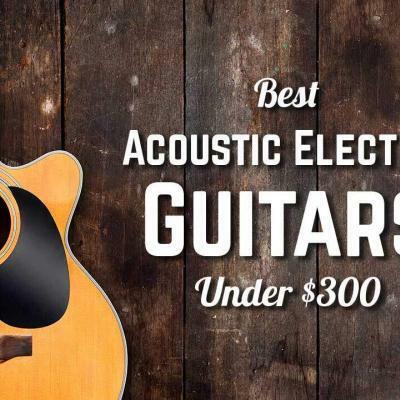 Regardless of who made the instrument, the level of quality and who you purchase it from, even the best professional instruments - Martin, Taylor, Gibson, Fender, Paul Reed Smith etc. need to be adjusted to fit the player’s style. That’s the nature of a guitar setup – to dial it in to the individual. Has the guitar been set up? Is it easy to play for a beginner? If it’s not, will you make it better? What if I have a problem with it afterwards? If it’s at all possible, take a friend with you who can play guitar well when you’re out shopping for that first instrument. They’ll have perspective and will help filter the dogs from the winners. If you're considering an electric outfit, give yourself a budget and stick to it. 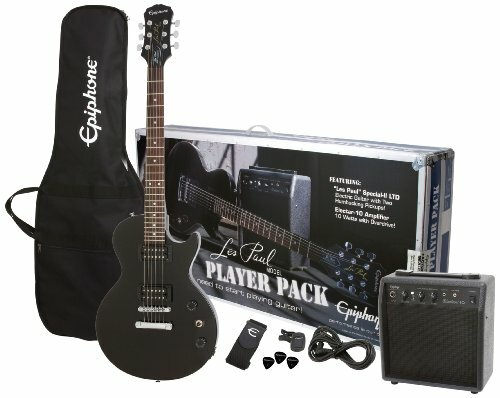 You should earmark about $200.00 for a reasonable student model package such as the popular Epiphone Les Paul Special II Guitar Player Pack , then factor in the cost of the guitar being fully set up. Be aware of the upsells, sales people can be very persuasive – it’s their job. If you do get some pressure to add items, ask if they can be thrown in. The worst that can happen is they say no, often times they’ll say sure if it helps make the sale. It’s all about value, both sides have to feel they win – the store owner needs to make a profit – heat, hydro and staff wages are not a matter of public service – and you want to feel good about making the purchase. There are some very important points made around these issues in the included videos – be sure to pay attention. a little bit of knowledge will save you a ton of grief and quite a bit of money. If you decide an online purchase offers the best option, make sure you read the reviews and compare products as mush as possible. Doing so can help you avoid making a purchase you might regret. Like this post? Share with a friend or join our mailing list more great informative articles just like it. I’ve seen brand new, high end, name brand guitars that need this attention. Imagine spending upwards of $3k and your instrument doesn’t play well. Thanks Thom. I’ve seen it too many times myself, hence the article.